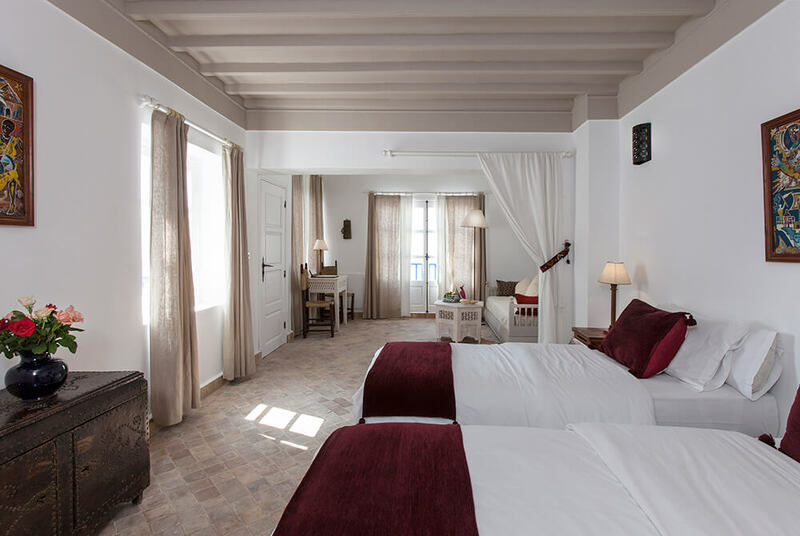 One of the first Moroccan hotels to adopt the style of a traditional riad, Villa Maroc will give you the sensation of being surrounded by the long history, the cultural ancestry and the vivacious bustle of an ancient medina. 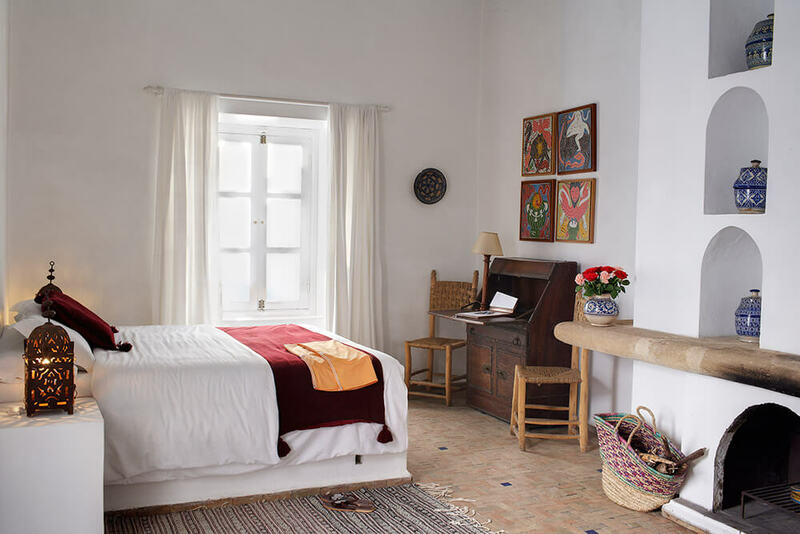 Castellated stone walls, bleached white houses, a market thronged with local tradesmen, spice sellers, veiled women and story tellers. 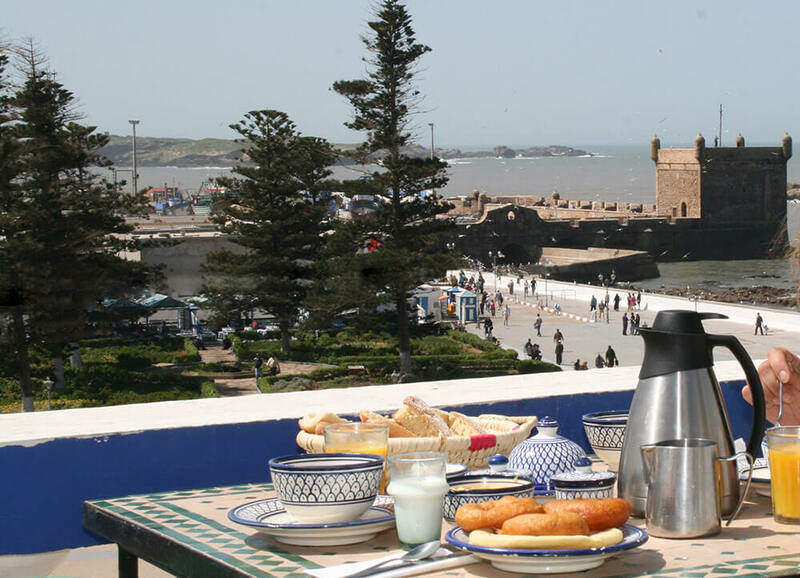 Not to mention the great Atlantic fortress; Essaouira Mogador. 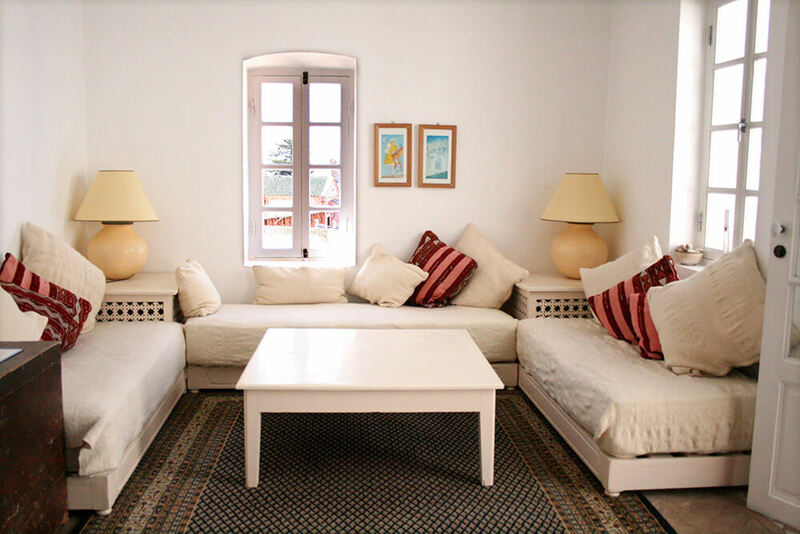 Villa Maroc is much more welcoming than the castle! 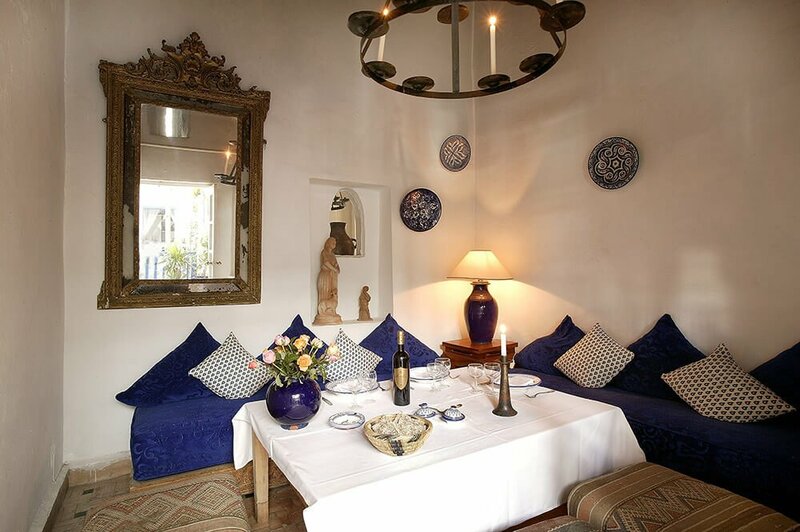 It offers a combination of modern luxury, with traditional décor and Moroccan-style hospitality. 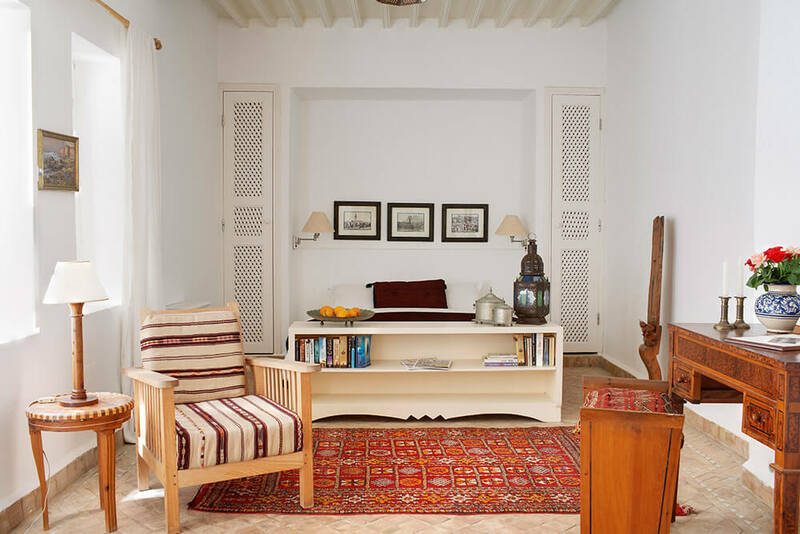 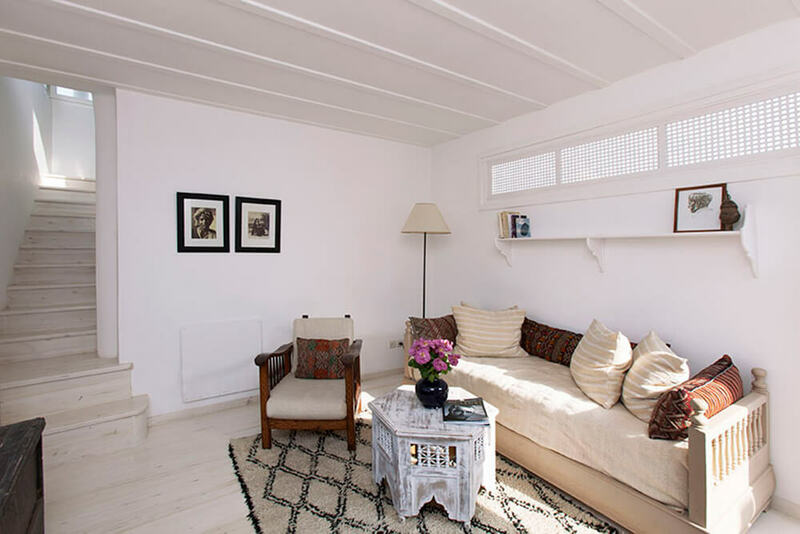 Its collection of riad-inspired rooms are gathered around a charming central courtyard, whilst its restaurant serves sophisticated Souiri specialities in a series of intimate lounges and niches. 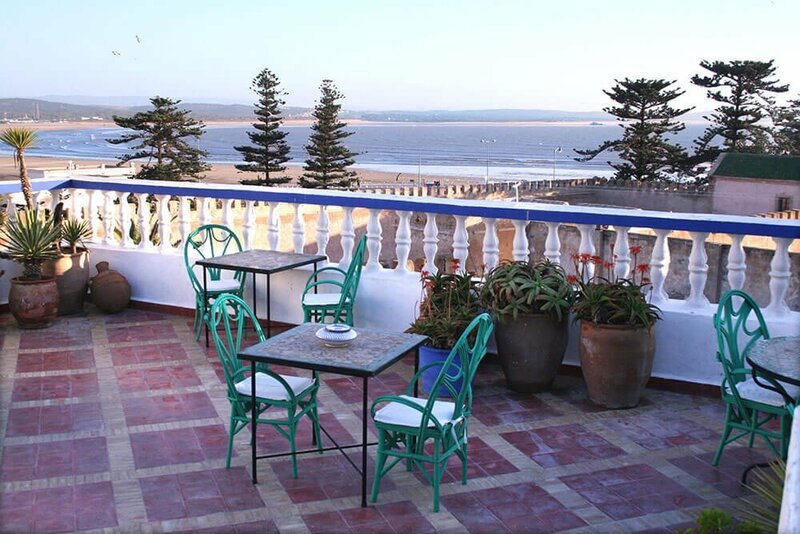 An authentic experience on your luxury, tailor-made holiday to Morocco.